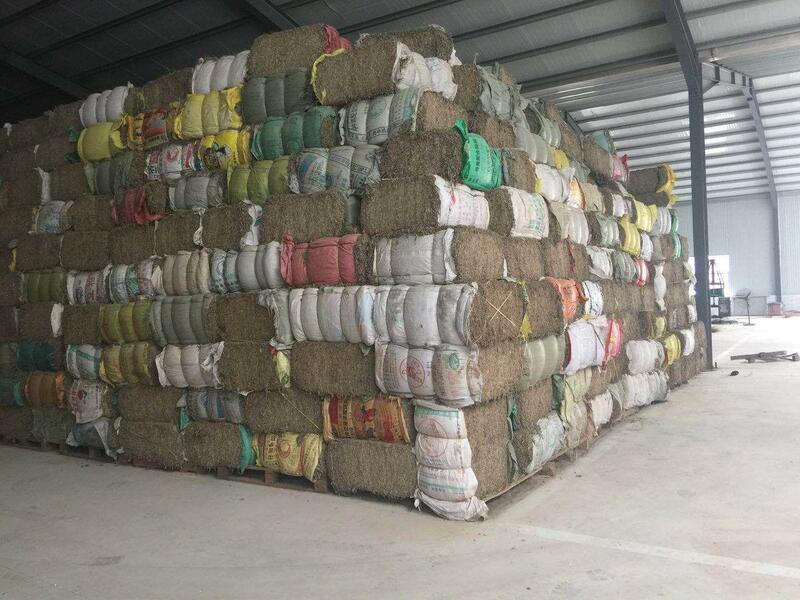 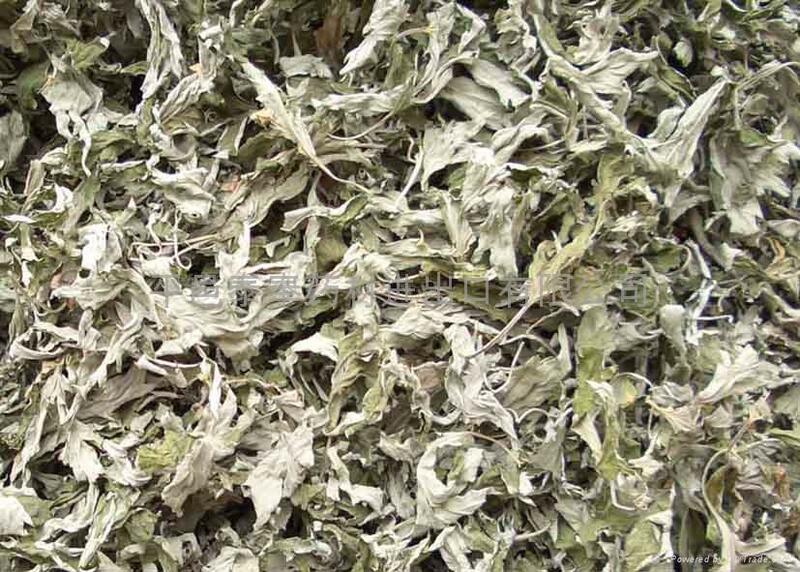 Our factory specialize in manufacture and process of Argy wormwood leaf and relative products , with annual production capacity of 800MT, it is mainly exported to Japan, south Korea, Singapore ,honking, etc. 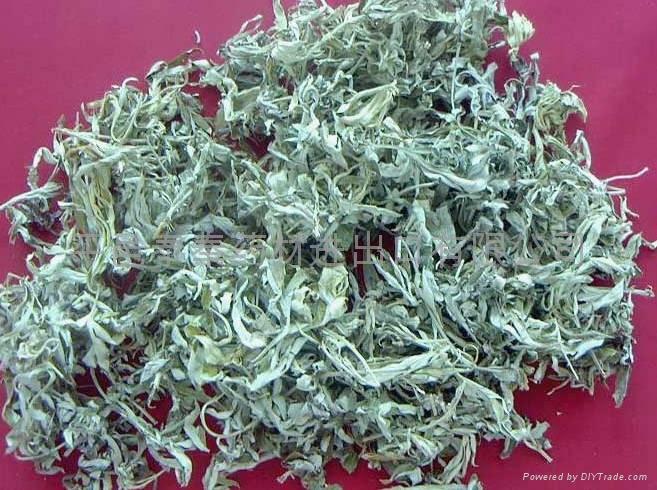 This drug can be used to treat metrorrhagia and metros taxis, threatened abortion, irregular menstruation, etc., which are of cold of deficiency type. 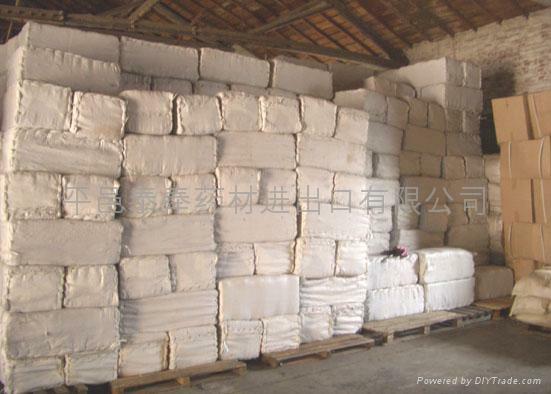 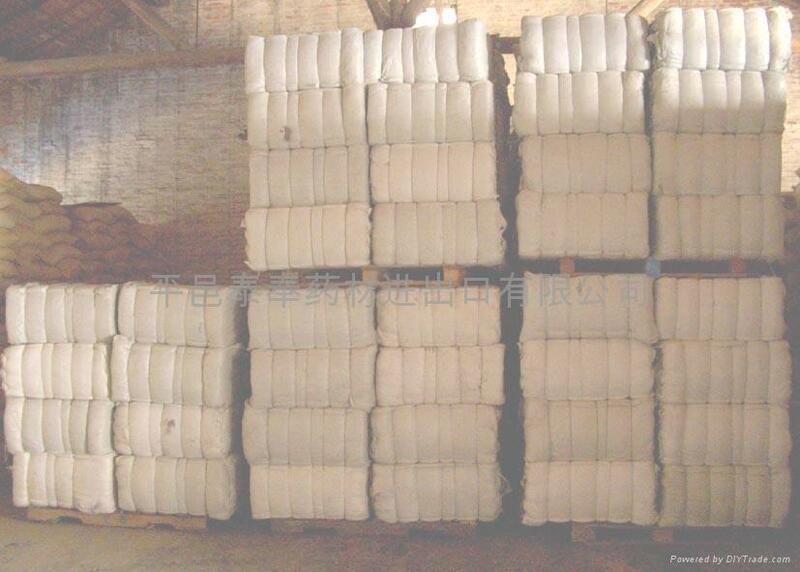 In treating hematemesis and epistaxis due to blood-heat, the crude drug can be used in combination with crude Cacumen Biotae, crude Radix Rehmanniae, crude Folium Nelumbinis, etc. 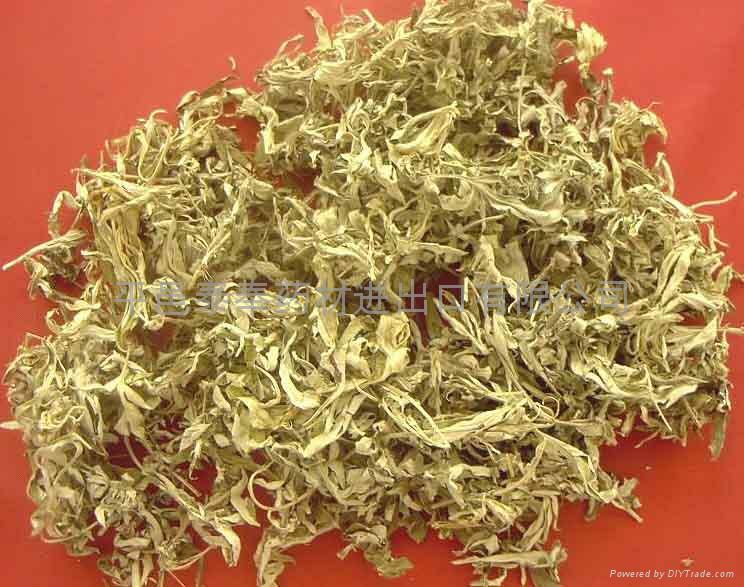 Specifications︰ Our factory specialize in manufacture and process of Argy wormwood leaf and relative products , with annual production capacity of 800MT, it is mainly exported to Japan, south Korea, Singapore ,honking, etc.